Jazz Musicians Lesly Gourdet, Bob Bennetta & Monica Worth Joined Jerry Miller On The I ❤️ CVille Show! There’s no better way to start off a rainy weekend in Charlottesville than with some smooth jazz to satisfy your soul! 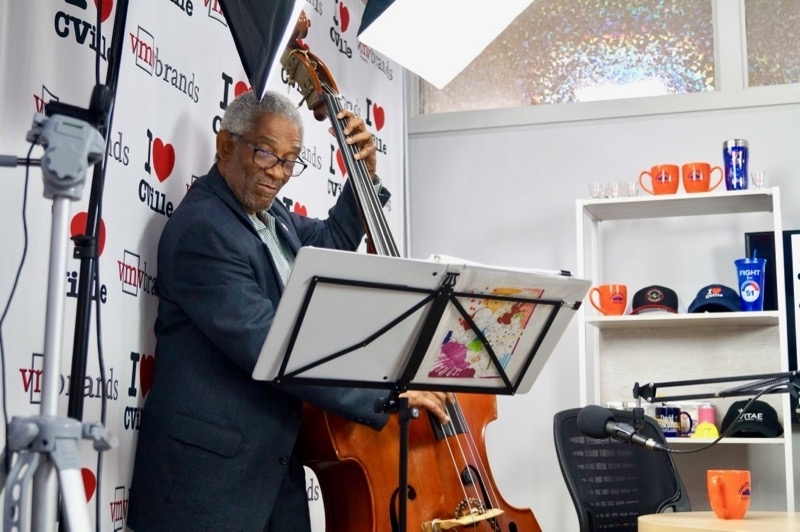 Lesly Gourdet, Monica Worth & Bob Bennetta played some beautiful tunes for us live on set! 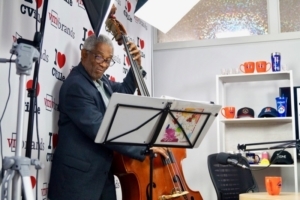 Lesly explained his journey of learning to play the stand-up bass from scratch and making jazz his passion! Bob and Monica provided some delightful metaphors for the meaning of truth and beauty as they relate to jazz music! 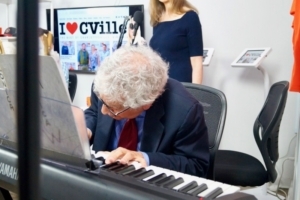 We had a great show on a rainy Friday in Charlottesville! The I ❤️ CVille Show is powered by Greenberry’s Coffee at Barracks Road, four generation strong Intrastate Inc., the talented Dr. Scott Wagner of Scott Wagner Chiropractic and Sports Medicine, Patricia Boden’s fabulous Animal Connection – All Natural Store for Dogs, Cats & Horses, and Mary Birkholz’s Caring For Creatures, Central Virginia’s first no-kill animal sanctuary. If you liked this article, you might also enjoy Restaurateurs Nikki Fayolle & Wilson Richey Joined Jerry Miller On The I ❤️ CVille Show! 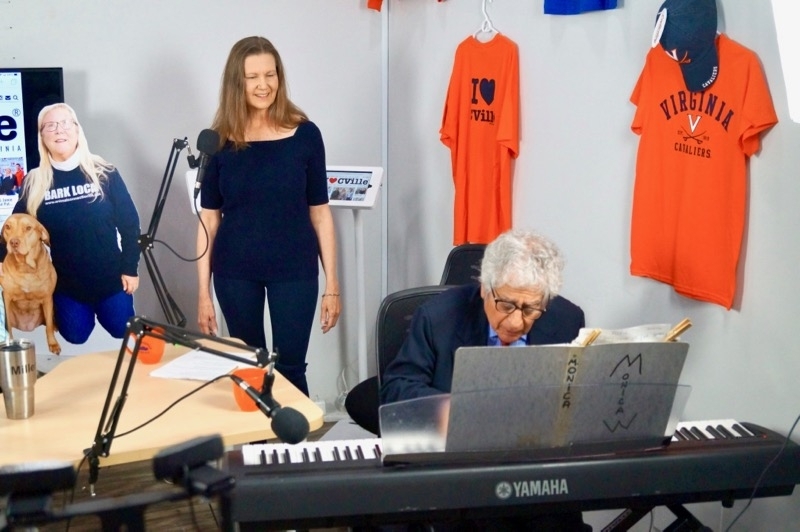 and All New Episode Of The Caring For Creatures Show With Mary Birkholz & Jerry Miller! 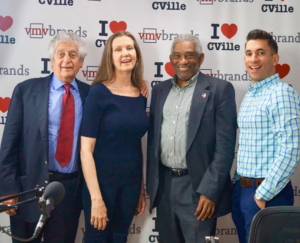 Previous Story Previous post: Restaurateurs Nikki Fayolle & Wilson Richey Joined Jerry Miller On The I ❤️ CVille Show! 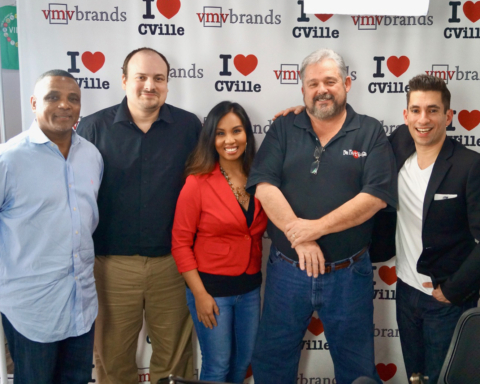 Next Story Next post: Owners Of CVille Hop On Tours André Xavier & Jon Craig Joined Jerry Miller On The I ❤️ CVille Show! 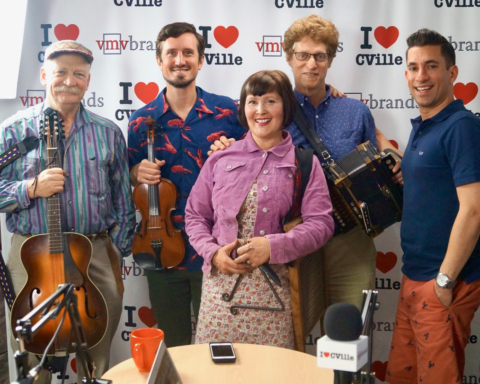 Bayou Faux Pas Joined Jerry Miller To Play Some Cajun Tunes On The I ❤️ CVille Show! 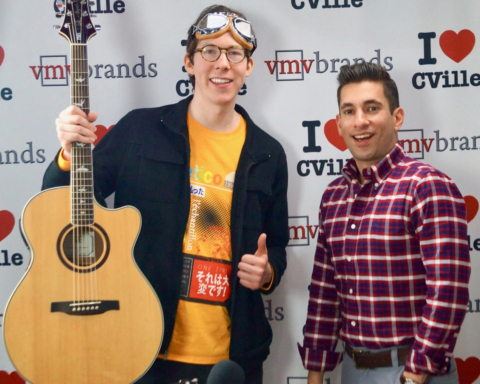 Electronic Musician Eli Raybon Joined Jerry Miller To Play Some Acoustic Originals On The I ❤️ CVille Show! 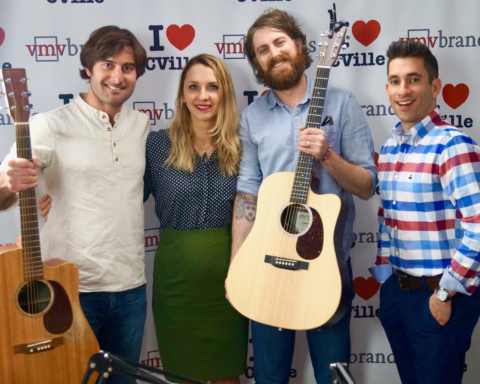 Local Charlottesville Band Adam’s Plastic Pond Joined Jerry Miller To Play An Acoustic Set On The I ❤️ CVille Show! 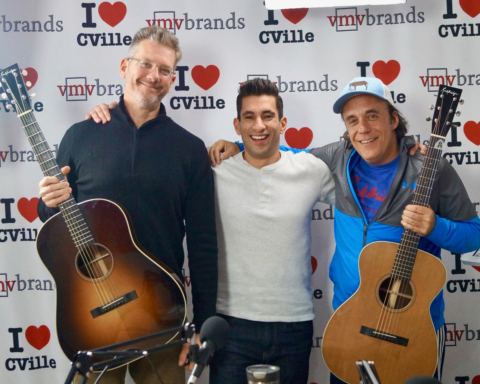 Musicians Michael Clem & Rusty Speidel Joined Jerry Miller On The I ❤️ CVille Show! 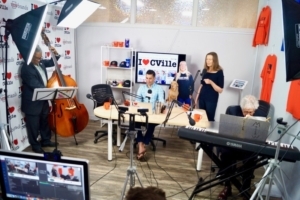 Big Ray And The Kool Kats Joined Jerry Miller On The I ❤️ CVille Show!